November 16, 2018 – Brian Will Perform Live At Orfila Vineyards And Winery! 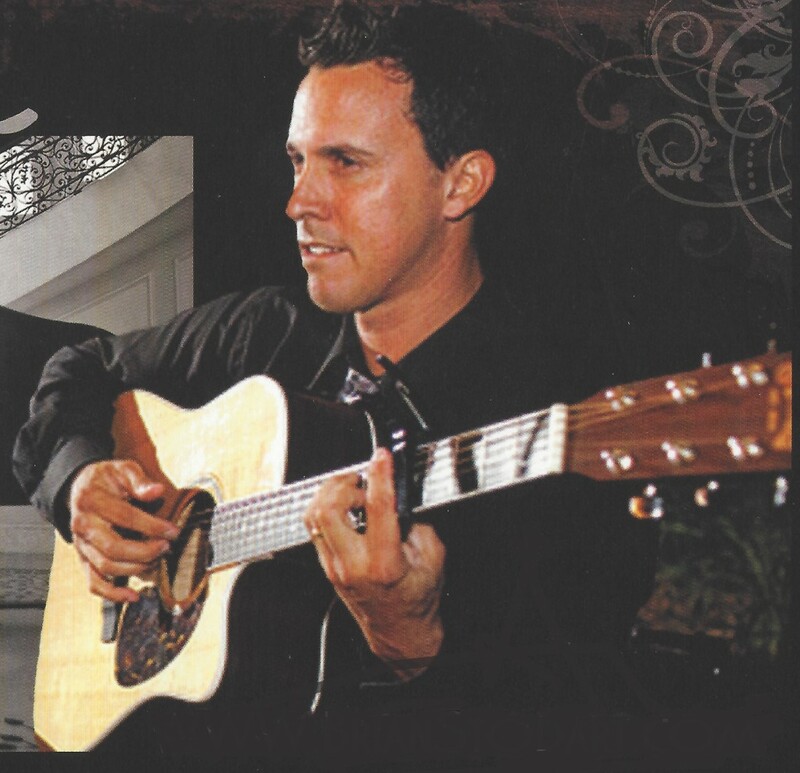 Brian will perform live at Orfila Vineyards & Winery from 3:00pm to 5:00pm. Head on out and join him! September 9, 2018 – Brian Performs Live At Orfila Vineyards & Winery! 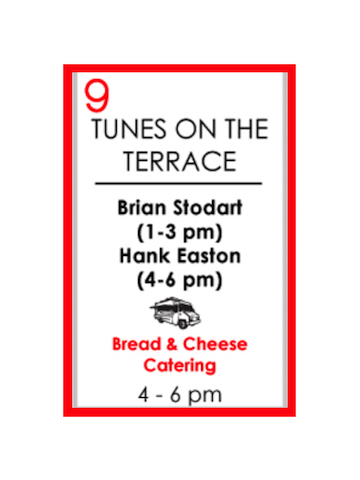 Brian will perform live at Orfila Vineyards & Winery from 1:00pm to 3:00pm. 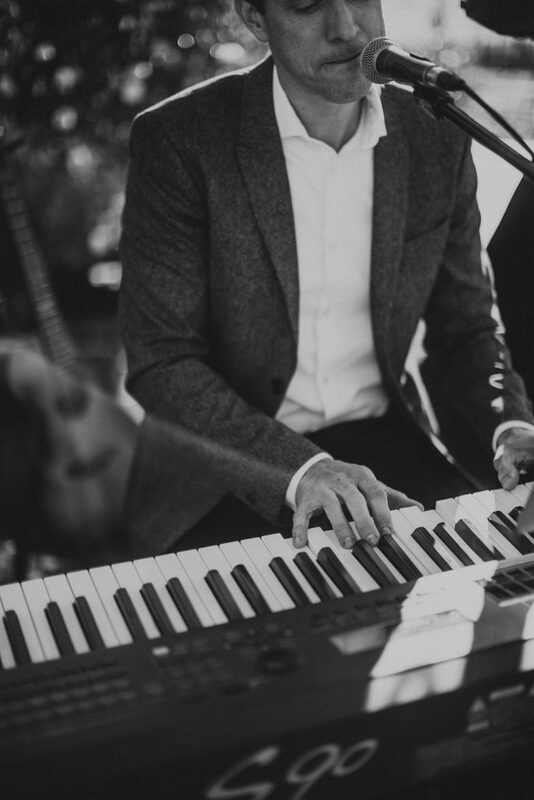 April 22, 2018 – Brian Will Perform Live At Orfila Vineyards & Winery’s Bridal Show! Admission is free to this event! 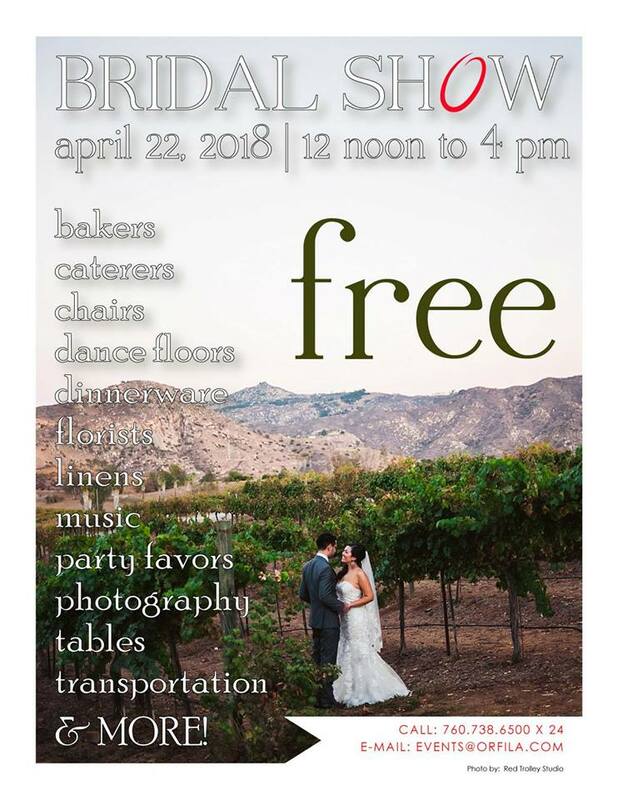 “Please accept our invitation to Orfila Vineyard’s annual Bridal Show on Sunday, April 22nd, 2018. Meet some of the best wedding vendors of San Diego, and get inspired for your own wedding planning. This Show is free, and any couple and their friends and family are invited. Come visit us between 12 noon and 4 PM. If you booked your Wedding with us or are interested in our venue, the Orfila Events Team will be at the show to answer any questions you may have. February 23, 2018 – Brian Performs Live At Orfila Vineyard and Winery! Please head out and join him. March 13, 2019 – Brian Will Perform Live At Ponte Winery’s Cellar Lounge! February 15, 2019 – Brian Will Perform Live At Orfila Vineyards And Winery! February 14, 2019 – Valentine’s Day Dinner At Monte De Oro Winery! February 6, 2019 – Brian Performs Live At Ponte’s Cellar Lounge!